What is Ultrasound-Guided Fine Needle Aspiration Biopsy of the Thyroid? During a fine needle aspiration biopsy of the thyroid, a small sample of tissue is removed from the thyroid gland. 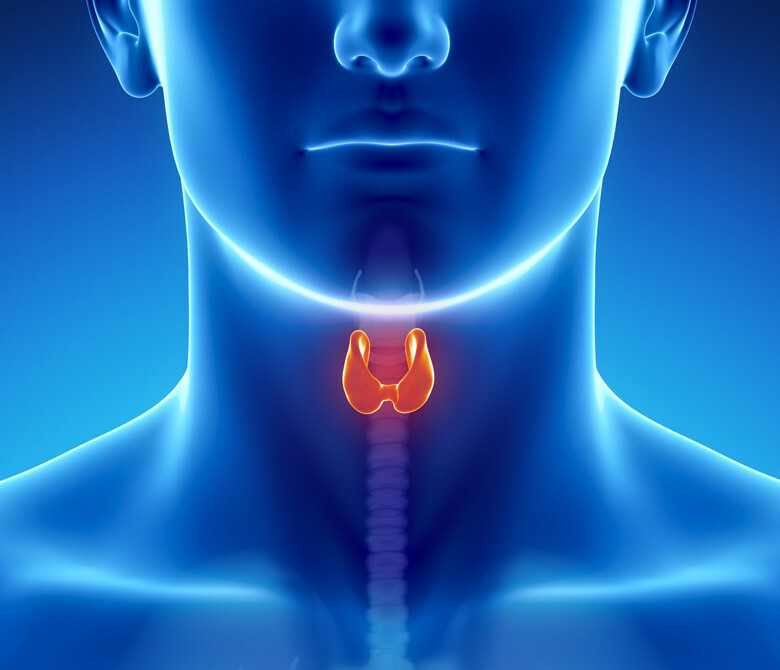 The thyroid gland is located in front of the neck just above the neckline and is shaped like a butterfly, with two lobes on either side of the neck connected by a narrow band of tissue. A needle biopsy, also called a needle aspiration, involves removing some cells in a less invasive procedure involving a hollow needle from a suspicious area within the body and examining them under a microscope to determine a diagnosis. Thyroid biopsy is used to find the cause of a nodule in the thyroid gland. When a nodule is detected, imaging tests may be performed to help determine if it is benign (non-cancerous) or malignant (cancerous). If imaging studies cannot clearly define the abnormality, a biopsy may be necessary. Please notify your physician if you are taking any blood thinning agents, such as aspirin, ibuprofen, Lovenox, Plavix or Coumadin. Usually, no special preparations are required for this procedure. Image-guided minimally invasive procedures such as fine needle aspiration of the thyroid are most often performed by a specially trained radiologist with experience in needle aspirations and ultrasound. The prepared sample of fluid is sent to the laboratory for further evaluation of the cells. Needle biopsies are usually done on an outpatient basis. The neck will be cleansed with antiseptic. Medicine to numb the area may or may not be used. An ultrasound transducer with a small amount of sterile water soluble gel will be placed on your neck over the thyroid nodule. The radiologist will insert the needle through the skin under direct imaging guidance to the site of the thyroid nodule and aspirate samples of tissue. After an adequate sample is obtained, the needle will be removed. New needles will be reinserted if additional samples are required. Once the biopsy is complete, pressure will be applied and a bandage may be placed if necessary. No sutures are needed. This procedure is usually completed in less than 30 minutes. During the test, you will lie on your back with a pillow under your shoulders, your head tipped backward, and your neck extended. This position makes it easier for the radiologist to access the thyroid gland. You may feel some pressure on your neck from the ultrasound transducer and mild discomfort as the needle is moved to obtain the cells. You will be asked to remain still and not to cough, talk, swallow or make a sound during the procedure. Aftercare instructions vary, but generally you can resume normal activities and any bandage can be removed within a few hours. The biopsy site may be sore and tender for one to two days. You may take over the counter pain medicine, such as acetaminophen, to relieve any discomfort. A pathologist examines the removed specimen and makes a final diagnosis so that treatment planning can begin. Our radiologist will send an electronic/fax report to your referring physician who will discuss the results with you. The results of needle biopsy of the thyroid are close to 95% accurate for adequate biopsies. Needle biopsy is a reliable method of obtaining tissue samples that can help diagnose whether a nodule is benign (non-cancerous) or malignant. 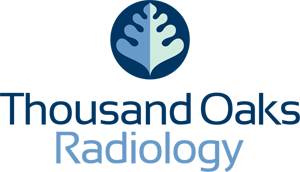 A needle biopsy is less invasive than open and closed surgical biopsies, both of which involve a larger incision in the skin and local or general anesthesia. Bleeding at the site of biopsy. Injury to structures adjacent to the thyroid. What are the limitations of Needle Biopsy of the Thyroid? Complications of thyroid biopsy are rare since the procedure is done under direct imaging guidance and with a fine needle.